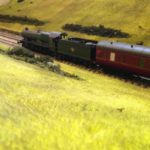 Don’t miss out – here’s how you can catch up with the latest tips, advice, information, community chatter and offers from Model Railway Engineer. 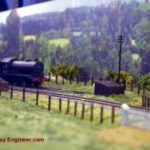 Model Railway Engineer can be found on all of the major social media platforms (do you hate that phrase as much as I do?). I can usually be found via the search in each but as a shortcut here the links to my home on each. 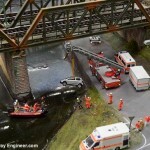 Twitter – @modelrailwayeng : For general chat about all things model railways. 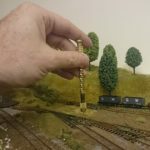 Instagram:Photo updates of my layouts, trains and other layouts I see. 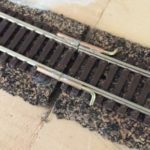 Facebook: Updates, pictures and discussion around all things trains. 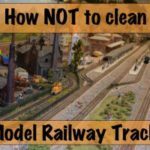 The Model Railway Builders Community: To help enthusiasts get answers to their problems, share their own progress and chat about all things model railways I also operate a Facebook group. 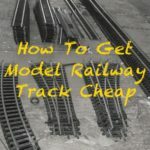 Go to my Facebook page above, click on Groups and then on the Join button next Model Railway Builders. 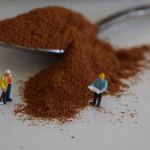 Pinterest: Pictures and photos I find interesting from across the web; links to useful websites and resources. 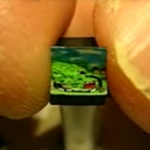 YouTube: Occasional videos I make of trains and my layouts. For old-school Internet types, an RSS feed is also available here. Email newsletter: The best way to stay up to date and never miss out is to subscribe to my email newsletter. Subscribe now. I look forward to hearing from you, seeing your layouts and swapping hints and tips.